A sound sleep is everyone’s dream. We generally sleep well but sometime we can’t sleep at night because of some problems such as insomnia or trouble sleeping. But everyone needs at least 6-8 hours of sound sleep a day to keep the body and mind fresh and healthy. But the problem is, many of us can’t have the proper required sleep because of some problems though they should have. Remember, lacking of sleep causes many health issues and has a lot of disadvantages to our body and daily life. That’s why sound sleep is too important to us. And today, we will talk about some tips for having a sound sleep. For a proper sleep, avoid alcohol, nicotine and caffeine because they decrease the sleep of sleep quality. You may know, caffeine is a great stimulant which keeps you awake and decreases your sleep. So you should not take coffee (tea, cola, chocolates & some painkillers which contain caffeine) before 4-6 hours of bedtime. Although,nicotine and alcohol decrease your sleep. Though alcohol helps to bring sleep, but it decreases the sleep quality which is harmful. So, avoid them. Mattress is the most important stuff of a comfortable bed. A good mattress can increase the coziness of your bed. So you should choose the right mattress for your bed. 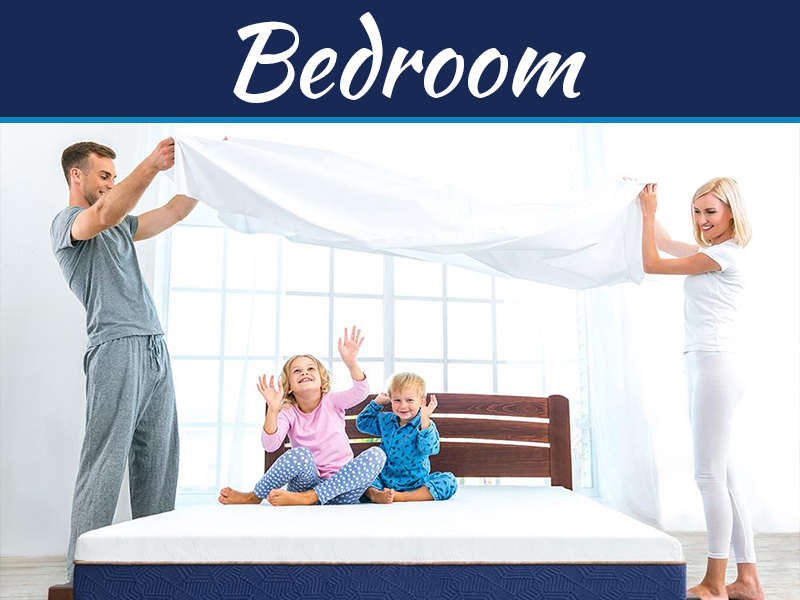 Though you have a lot of option for mattress, you should select the perfect one carefully. 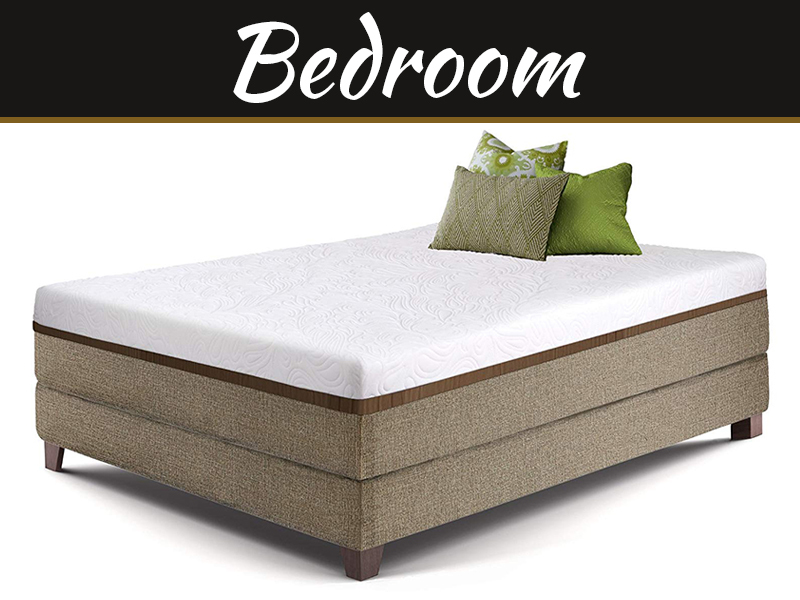 A popular form of mattress these days are from natural fibers without chemical foams. Mattress made from natural latex or organic cotton futon mattress are highly recommended choices given they have been used for generations across the globe. These are also gaining prominence due to the organic lifestyle adopted by many parents and health conscious sleepers. Innerspring mattress is made with spring support system and this mattress is also popular and very familiar. This mattress helps you to have a perfect sleep at night. Hybrid mattress is a new generation mattress with advanced technology. 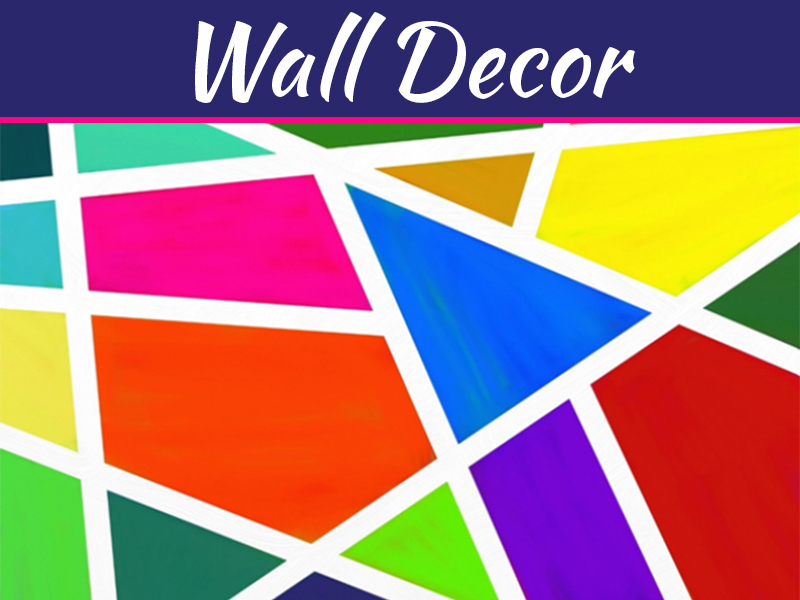 It uses steel coil support along with several layers or gel to ensure the comfort. Cloud mattress is basically a luxurious mattress which uses cooling gel-infused memory foam to provide you an extreme comfort. Cloud mattress is really adorable for a gentle sleep. Pillow top mattress is typical mattress type this is one of the oldest mattress types. On the top side of pillow top mattress, pillows are placed. And this layer is made with several types of foam, fiber or other material. Pillows are another essential stuff of a perfect bed and help you in many ways to get the proper sleep. There are mainly 2 different kinds of pillows found- General neck pillow and body pillow. Lighting condition of the bedroom has a great role on sleeping environment. You should set a shallow lighting set to make the environment more amazing and adorable. Making a sleep routine and maintain the routine is another great way to make the good sleeping habit. If you make a routine and maintain it for some day, you will have a good sleeping routine. And for maintaining, your body will adjust to the routine too. If you be late to go to the bed, your body system will remind you then. On the other hand, do not try to sleep by force. Only go to bed when you’re really tired. Having a good diet helps a lot to have a proper sleep. Sometimes, having annoying diet creates problem in the digestive system and the body does not let you sleep. So try to maintain a good diet. You may talk to a doctor to make your balanceds diet. Exercise id the best way to keep the body active & healthy and keep the mind fresh. If you keep having your regular exercise, your body will be tired and you’ll have a pure and gentle sleep. Additionally, exercise also lets you to be more active and creates self-satisfaction which is very essential to lead a prosperous life.